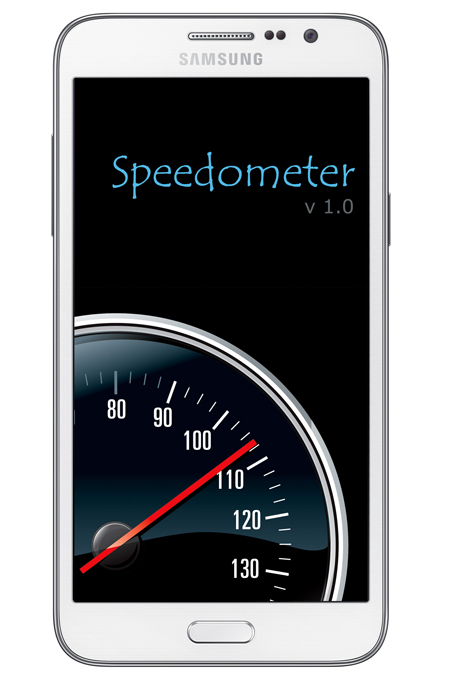 A simple and accurate GPS based mobile speedometer for your android phones, tablets and other android devices. Your phone has a GPS that can turn it not only a navigation device, but a speedometer as well. Download Speedometer and experience yourself. Display analog or digital speedometer. Shows speed in both km/h (kilometers per hour) as well as mph (miles per hour). Also shows speed in other units like knots, meters per second and feet per second etc. You can set an alarm speed. The phone will beep when you go beyond that speed. Very easy to configure, enable and disable. Runs on almost all Android phones and Android tablets running google’s Android operating system version 2.3 or later. Download now from Google Play Store.